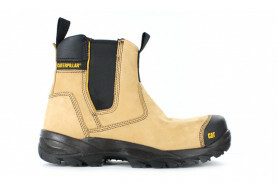 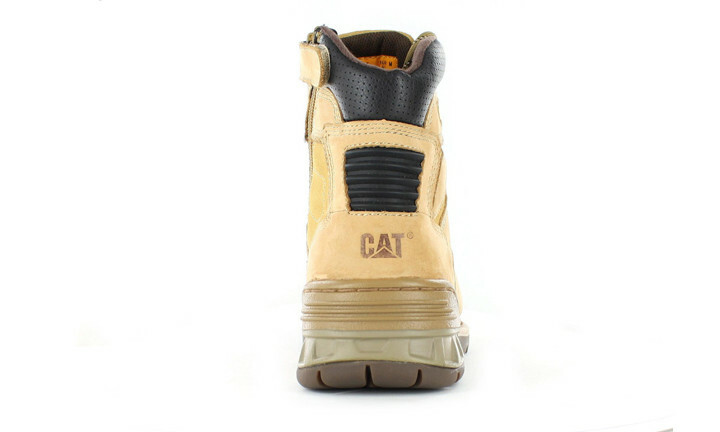 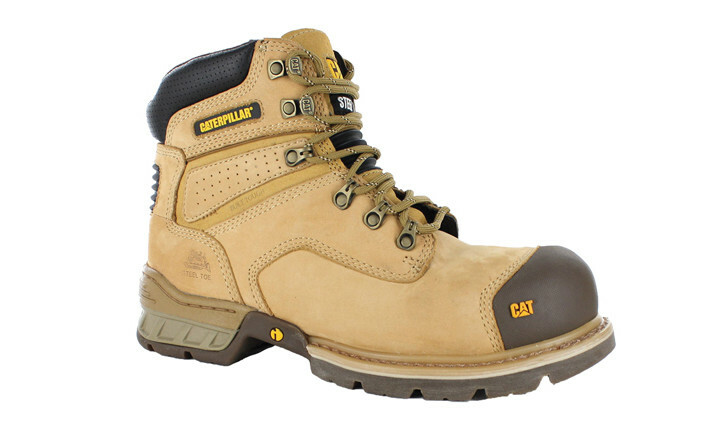 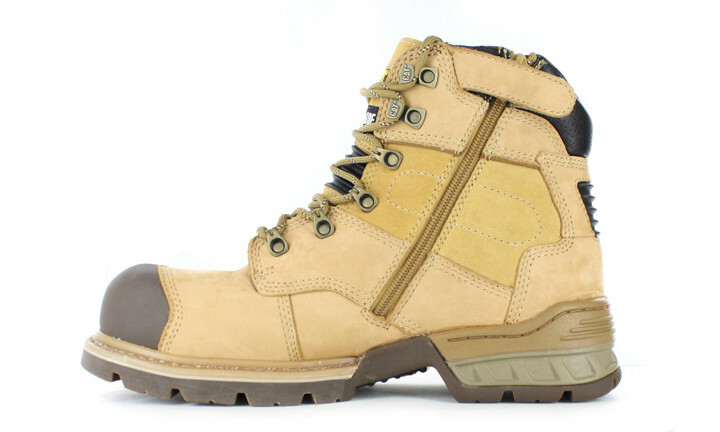 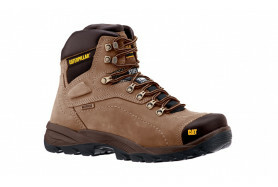 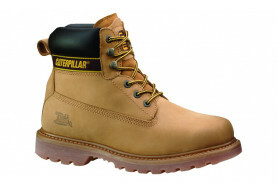 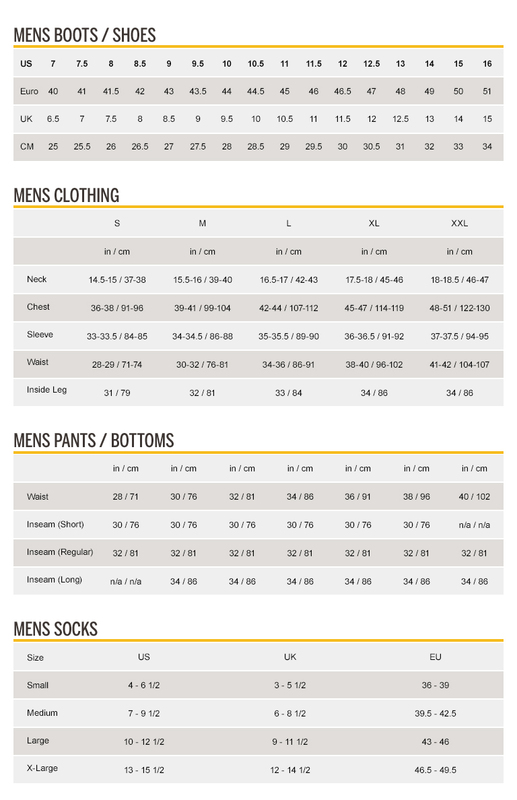 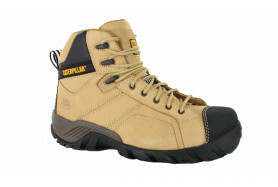 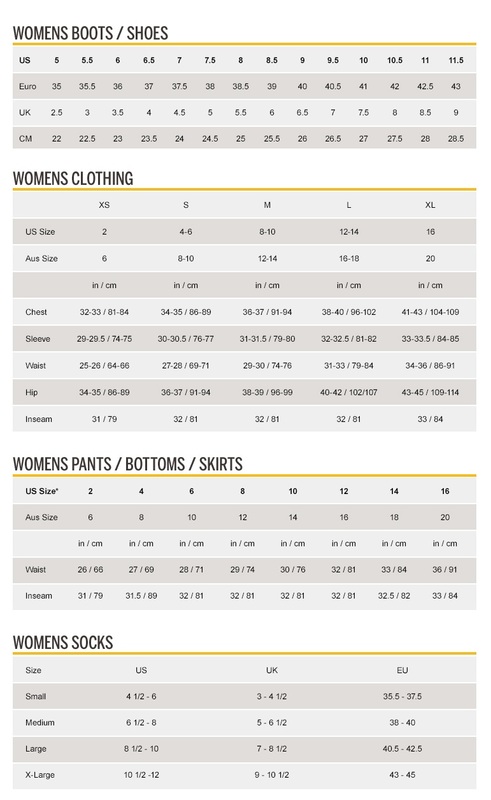 Caterpillar knows about hard work, so they'e created a shoe that can stand up to heavy duty industrial use. 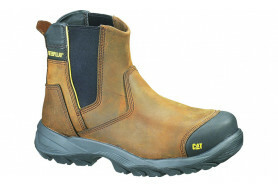 The rugged leather upper features traditional cording and a supportive, padded collar for a perfect and comfortable fit. 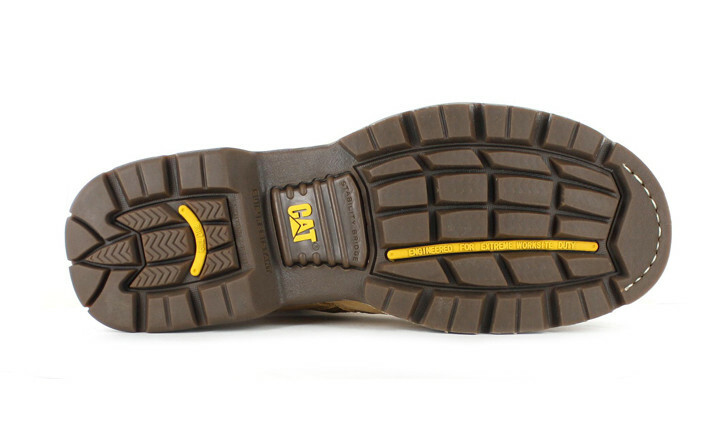 The rubber sole is heavily treaded, making this perfect for working on any surface or in any condition and the side zip allows for easy on and off access. 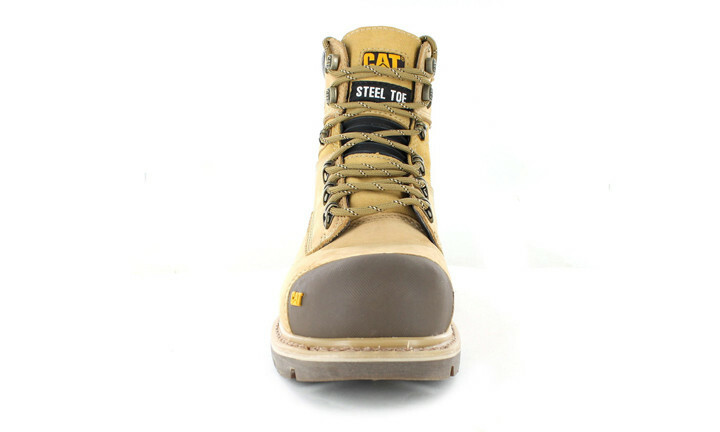 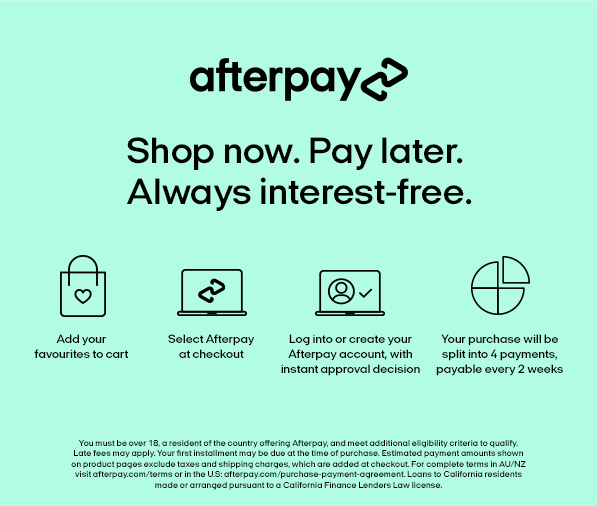 Put this on and forget about it; you've got other things to do.